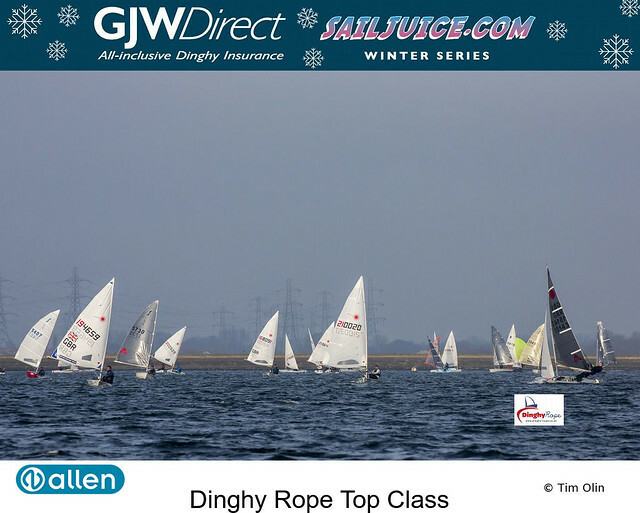 The GJW Direct SailJuice Winter Series is based around the UK's biggest winter handicap events. Sailors from many different dinghy fleets now consider this series as one of the main goals of their winter racing. With great prizes on offer, it attracts some of the best sailors in the country to compete against each other. 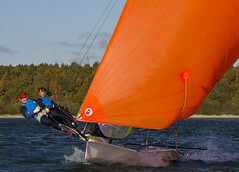 The series is managed by SailRacer.